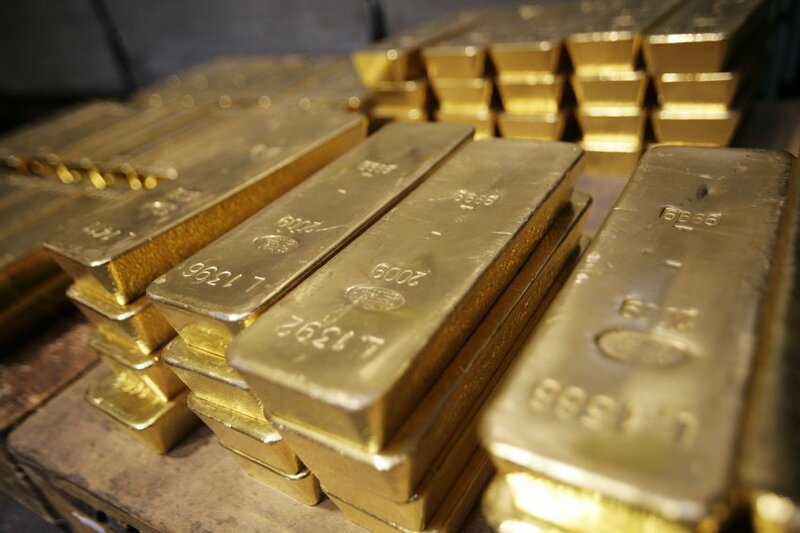 The gold promoters are trying to claim that China is understating its gold reserves because it is trying to confuse the markets about their clear ambitions to make the yuan a world reserve currency to challenge the hegemony of the U.S. dollar. The rally in gold was technical and a closing above 1109 should spark a rally to retest the Monthly Bearish Reversal it selected at 1155. Most of these theories are so off the planet that it is hard to imagine that such analysts are actually that stupid. There is a major crisis unfolding in the reserve currency class that people are just oblivious to these days. The dollar is the ONLY game in town and it would not mean anything even if China surpassed the U.S. in gold holdings. The ONLY reason the dollar is the reserve currency is simply because it is a deep market into which institutions can park money. If China does not have debt where people are comfortable parking money, then the yuan cannot displace the dollar. This is precisely the problem as to why the euro is a failed currency. The EU refused to consolidate the debt so there was no single entity in which capital could hide. The crisis we are heading into is eventually a reserve currency crisis with a LACK of a sufficient level of U.S. debt to facilitate the world. There is a major gap in central bank reserves with a declining euro among central banks. This is why even the Fed has been buying U.S. equities. There simply are not enough assets for the entire world to hide in the USA. The excuses painting China as understating their gold reserves to trick people into buying gold is just another ploy in a never-ending battle to see the world only through the eyes of a single commodity. China would like to have the yuan accepted globally but not replace the dollar as a reserve currency. China has benefited by selling to the USA and they have preferred to see a strong dollar rather than a weak one. So backing the Yuan with gold makes no economic sense from their perspective. Gold is a hedge against governments. It does not require wild speculation to desperately convince people to buy it.